Lauren James Enterprises and Givington's top Inc's 100 fastest growing companies in the nation; OverDrive Brands, Capspire, B-Unlimited in the top Inc's 5000. U of A aims to be the Top 50 public research university by 2021. 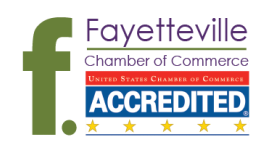 Click here for the most recent recognitions awarded to U of A Fayetteville.